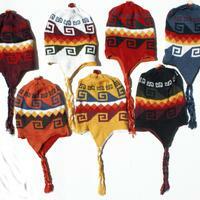 Hats hand woven in Ecuador. 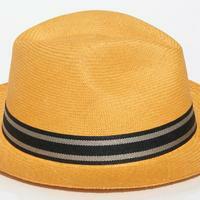 Wool hats, straw hats. 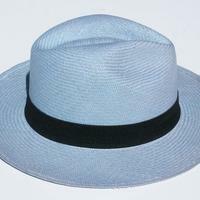 Panama hat, made of toquilla straw, different sizes to choose. 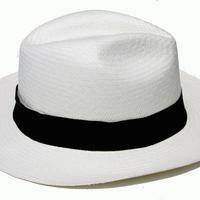 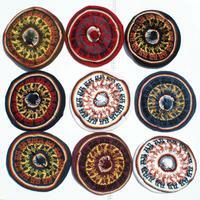 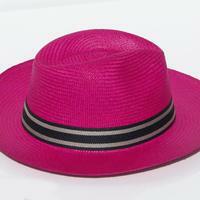 For bulk purchase check Panama hats catalog. 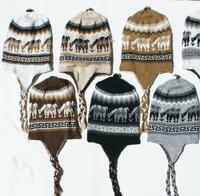 Soft alpaca colored hats. 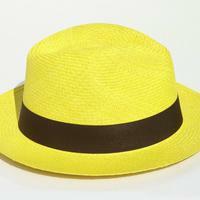 Adult size.